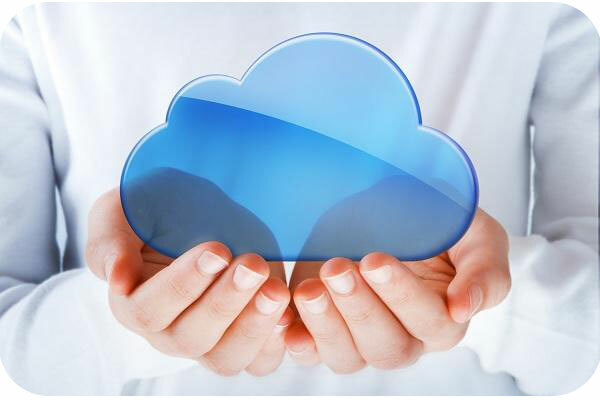 While Cloud Computing is the buzz word today, it has been in existence for over a decade in various forms, the term “Cloud Computing” encompasses the business model of service providers deploying remote servers and software networks which allow access to such resources to multiple users who pay on demand only for the portion which they consume. Read more! 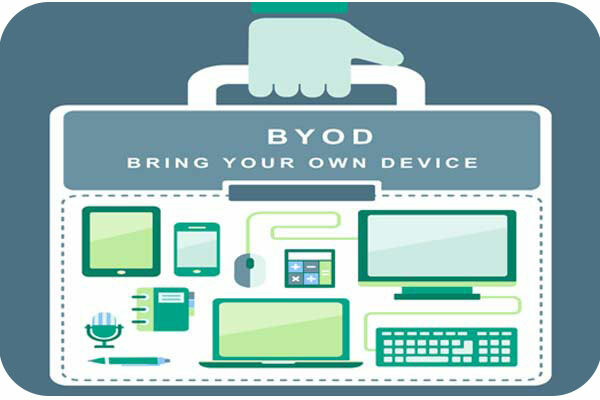 With the increasing rate of adoption of converged technologies and unified computing, the trend of BYOD is no longer a trend per se; it is now an established computing practice with visible benefits. The Desktop revolution gave way to the portable revolution with laptops overtaking the sales of desktops gradually in the last decade to emerge as ...Read more! 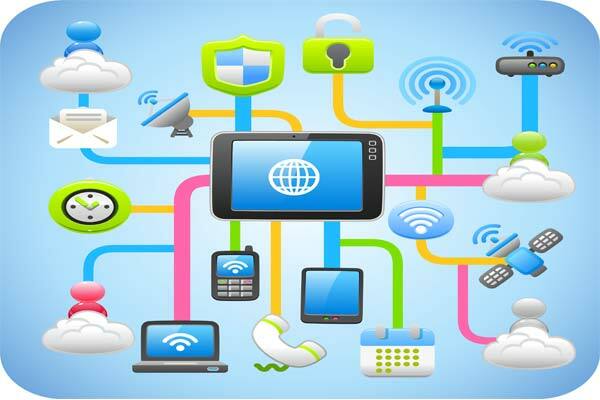 The increase in the scale of complexities in managing multiple hardware configurations, brands, operating systems, installed software over hundreds or maybe thousands of geographical locations is mind boggling for even a seasoned CIO or CTO. Read more!